Explore the many different Bend RV parks and campgrounds to choose one that has all the amenities you need in order to ensure a relaxing and enjoyable vacation. Bend, Oregon RV Parks offer visitors to the area a variety of amenities to ensure a great experience. Most private RV parks are designed to provide a safe and enjoyable environment. With many modern conveniences such as Wi-fi and cable or satellite TV, your RV will be very a comfortable home away from home. There are many advantages to staying in a private RV park in or near Bend, such as easy access to recreational activities, such as fishing or skiing. Several are located near restaurants and grocery stores. Spectacular views of various Central Oregon landmarks such as lakes or mountain peaks are not uncommon. In Bend, camping in your RV doesn’t have to feel like you’re roughing it. 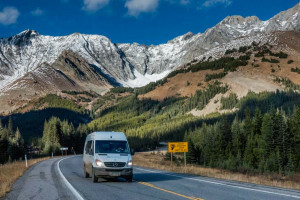 The specific amenities will vary from one RV park to the next, so as you browse the available options it is important to consider which amenities you desire the most. These may include cable TV, showers, restrooms, potable water, or ADA accessibility. Prices vary quite a bit depending on amenities, location, time of year, and length of stay. They typically range from $25 to $75 per night, but a few RV parks are extremely inexpensive with prices of $10 or less per night. Many of the RV parks are open year round. The combination of 300 days of sunshine a year and breathtaking scenery attracts many campers to Bend, Oregon. Camping is available at many different public campgrounds in the area. If you love the outdoors, Bend, Oregon campgrounds allow you to sleep under spectacular starry skies and wake up to nature all around you. Lakes, rivers, and hiking trails are often just a few feet from your campsite. Bend campgrounds are truly some of the most scenic in the entire country. 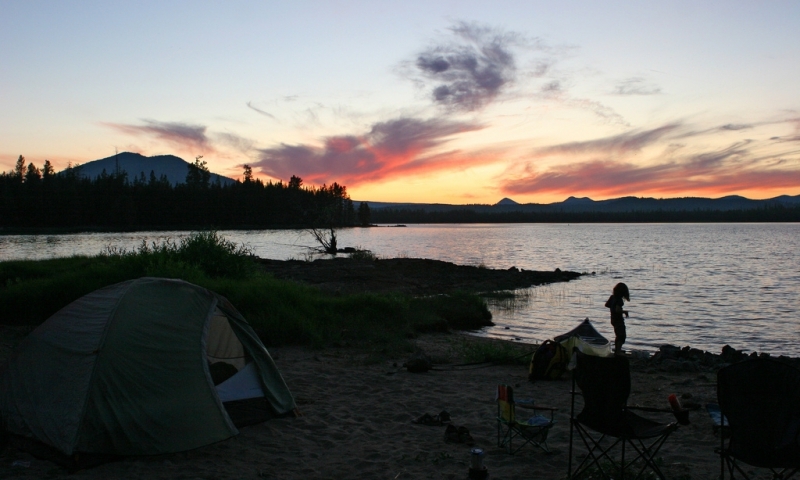 Public campgrounds near Bend are located in national forests, designated wilderness areas, and a national park. Outdoor enthusiasts from all over come to camp in the breathtakingly beautiful wilderness areas near Bend, such as Diamond Peak and Waldo Lake. The Deschutes National Forest has several campgrounds that provide Wi-fi and a variety of other amenities.